In addition to his performances as a racing driver, Adriano has been invaluable to many drivers working their own paths through the ranks of motorsport. 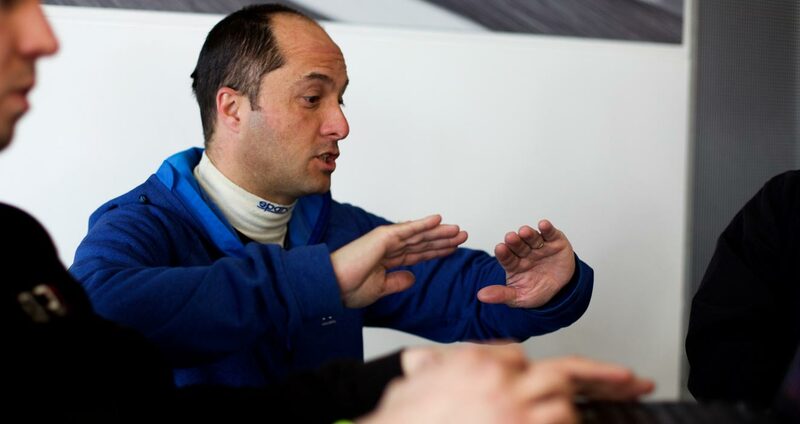 His work with Charles Loughran pushed him to challenge for the Radical Clubman Championship just a year after working with Adriano, whilst Chris Bentley has moved on to greater successes in sportscar racing thanks to Adriano’s tutoring. 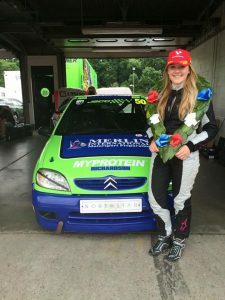 In recent times he has coached Seth Walpole to a top ten finish in the highly competitive Lotus Elise Trophy UK series in 2014 and has recently assisted Junior Saloon Car Championship ace Katie Milner who won the JSCC title in 2016 having become the most successful female racing driver ever in junior motorsport, winning eight races in her championship winning season. 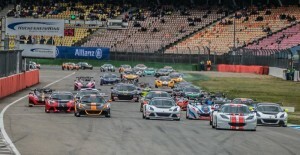 Adriano has also worked with Lotus Cup UK driver Axel van Nederveen who competed at the front end of the field in 2016, including a pair of top six finishes at the Brands Hatch Grand Prix circuit. He also finished in the top six regularly during the 2016 season, assisted in the endurance races by Adriano who grabbed the fastest lap during the Brands Hatch GP meeting. 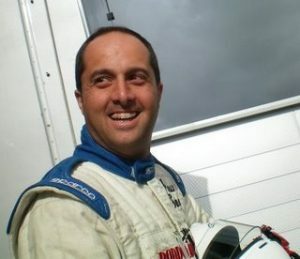 Having worked as a Grade A ARDS instructor since 2004, Adriano has spent the past twelve years coaching racing drivers from novice to championship winner, and is one of the best motorsport coaches based in Great Britain. Adriano Medeiros is registered by The Association of Performance Driving Instructors and the Association of Racing Drivers Schools. By booking Adriano you must fully understand and consent to all terms and conditions. All bookings will be made expressly subject to the following terms and conditions. 1.1 The following terms and conditions will form a legally binding agreement between Adriano Medeiros and client for the purposes of any services supplied. 1.2 By commissioning Adriano Medeiros you are fully accepting the following terms and conditions set out herewith. It is your responsibility to fully observe and acknowledge all terms and conditions prior to engagement. 1.3 This agreement and any dispute arising out of or in connection with it or its subject matter or formation (including non-contractual disputes or claims) shall be governed by and construed in accordance with English Law. 1.4 All parties agree that the English Courts have exclusive jurisdiction to settle any dispute or claim that arises out of or in connection with this agreement and/or its subject matter and/or formation. Any disagreement not resolved by initial correspondence may be resolved exclusively in the courts. 1.5 All clauses detailed are agreed upon as individual points, preserving the validity and balance of the agreement. If any of these terms and conditions are determined to be illegal or unenforceable by any court of competent jurisdiction such provision shall be deemed to have been deleted without affecting the remaining provisions of these terms and conditions. 1.6 In the event that our instructors deem that you or your car are demonstrating unsafe driving behaviour then our instructors reserve the absolute right to terminate your tuition immediately without reimbursement of any fees paid. 1.7 Adriano Medeiros is not responsible or liable for any damage to your car that occurs during your booking. 2.2 Please note that your tuition fee must be paid no later than 21 days in advance of the relevant event otherwise your booking may be cancelled without notice. 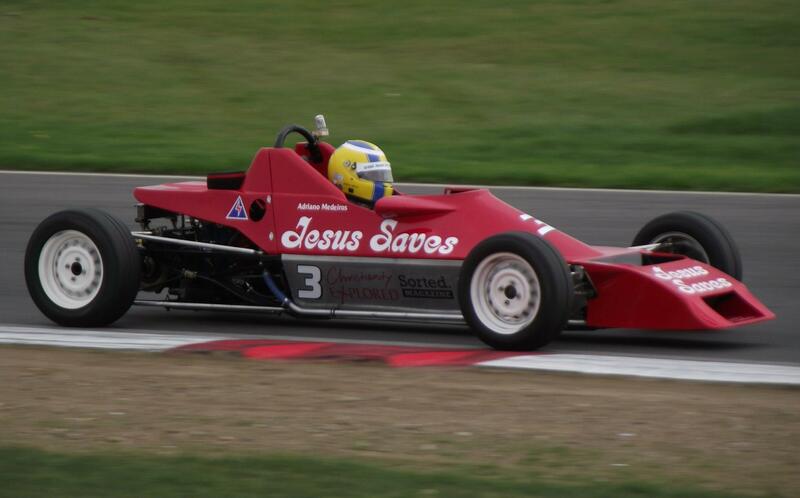 3.1 Adriano Medeiros will provide tuition on fast track driving, correct use of brakes, throttle and steering. 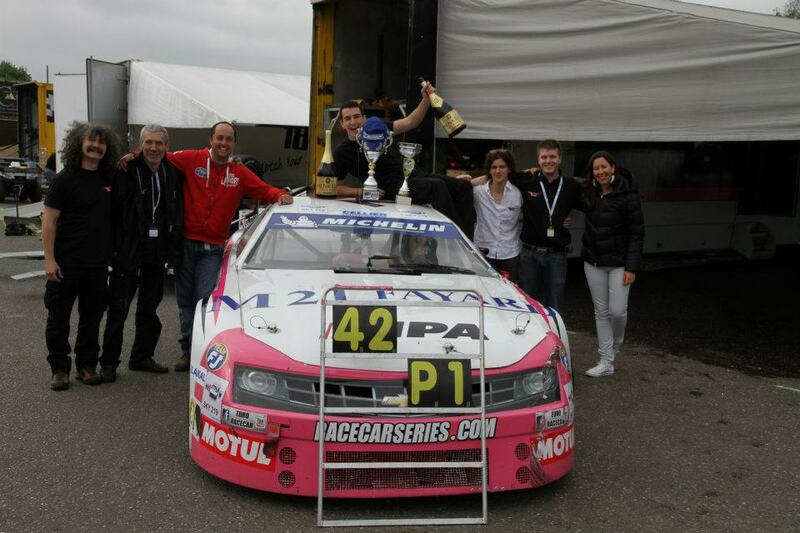 In addition advice on racing lines, basic theory and technical explanation are available. 3.2 Racecraft tuition and race weekend tuition is available – please contact us to discuss your specific requirements. 4.1 For safety reasons you must observe and follow the instructions given to you by our instructors at all times. This includes acting in a responsible manner whenever you are in control of the car. 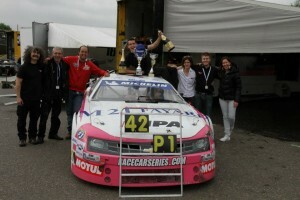 4.2 Adriano Medeiros advises that you should wear the appropriate protective clothing and safety equipment at all times. 4.3 You should take out such track day insurance and other insurance cover as you deem appropriate to cover any injury or damage to either yourself or to your property – Adriano Medeiros is unable to do this on your behalf. 5.1 The tuition fee will be agreed with you when we confirm your booking. 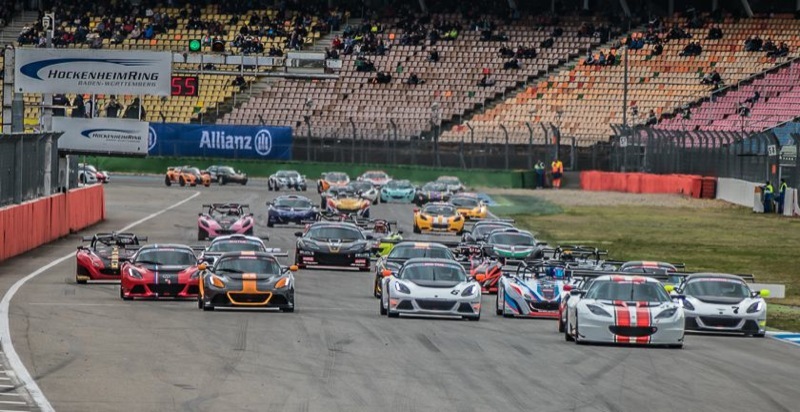 5.2 All circuit fees and all disbursements/incidental expenses are payable by you direct to the relevant track day organiser or other supplier. 5.3 Please note that where your booking for tuition takes place at any overseas circuit or UK location involving overnight accommodation then it is a condition of your booking that such expenses are in addition to the tuition fee and will need to be paid for in advance direct to the relevant supplier. 5.4 All fees quoted exclude VAT or other applicable local taxes. 6.1.1 within 1 week 25% will apply. 6.1.2 within 5 days 50% will apply. 6.2 In the unusual event that Adriano Medeiros is unavailable for your booking we will endeavour to source an alternative ARDS qualified instructor or offer a refund of any tuition fee paid.